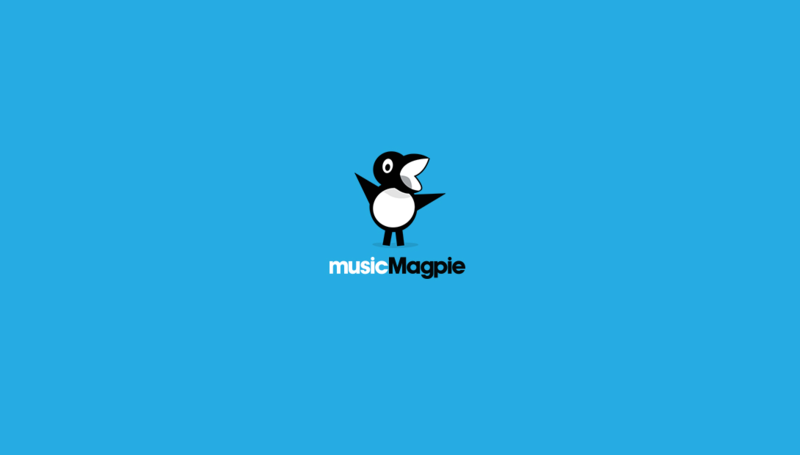 musicMagpie, the UK’s leading recommerce site has appointed driven as its retained agency following a competitive pitch. The agency has already begun working on a new TV led campaign for the brand, which will be launched soon. Nick Brookes, Managing Partner at driven added: “The musicMagpie team have a real restless ambition for their brand’s success moving forward, coupled with a real keen eye for what makes creative work effective – together we feel we have created a great idea that will sell”.